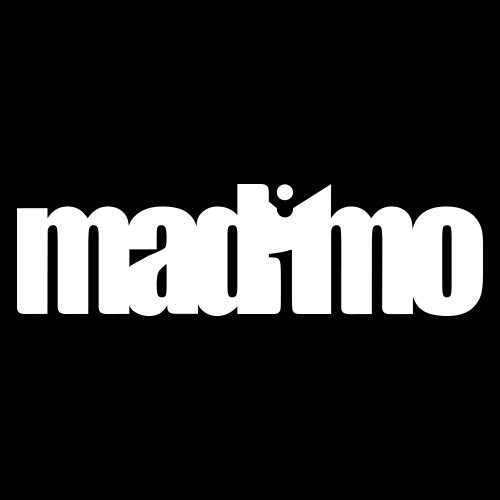 Looking for Madimo? We're no more. MADIMO IS NOW CLOSED. A BIG THANK-YOU TO ALL CLIENTS AND ASSOCIATES, STAY IN TOUCH. 2005 - 2012.